Injection mould is a tool for producing plastic products, it is also the tool that gives plastic products complete structure and precise dimensions. With the rapid development of plastics industry and the promotion and application of plastic products in the industrial sectors such as aviation, aerospace, electronics, machinery, shipbuilding and automobiles, the requirements for moulds are becoming higher and higher, and traditional mould design methods are unable to adapt to today's requirements. Compared with traditional mould design, computer-aided engineering (CAE) technology has great advantages in terms of improving productivity, ensuring product quality, reducing cost and reducing labor intensity. Today, our lives are closely related to plastic products, and plastic moulds are the most important and main tool for producing plastic products. Therefore, the price of plastic injection moulds has become an aspect of increasing concern. Cost of injection mould making is the main component of the entire price of injection mould making and plastic injection moulding, etc. And it is also the main factor affecting injection mould price. The same set of injection moulds are manufactured in different plastic injection moulding companies, although the content included in the price are consistent, but the cost is not the same. This is mainly affected by many factors such as the degree of automation of machining, the proportion of manual operations, and the rationality of the production process. Of course, if the method is different, the precision of injection mould is also different. With the continuous improvement of product quality, the grade and precision requirements of injection moulds are increasing, injection moulding manufacturer are forced to equipped with high-precision machine tools, to replace manual operations with mechanical processing and electrical processing. The reduction of manufacturing costs depends on reasonable process design, correct processing process and high standard parts utilization, etc. At the same time, how to reduce the times of mould trial and reduce the cost of mould trial is also an important part of reducing production cost. 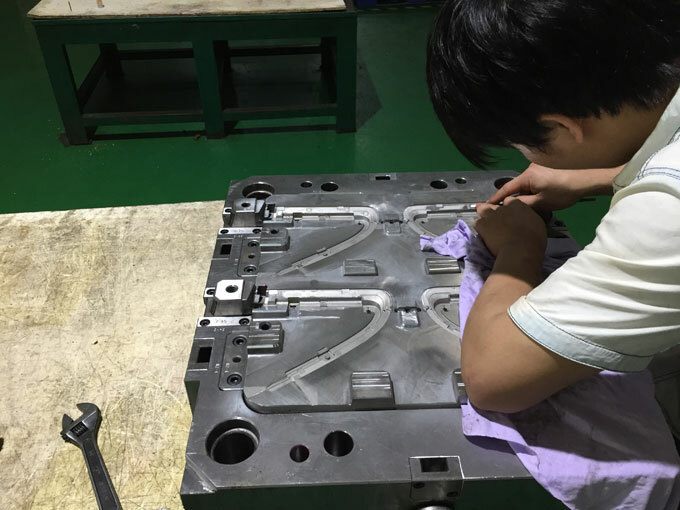 The lead time of injection mould is one of the important conditions for the early launch of the product. 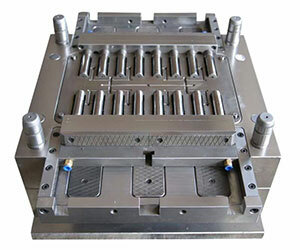 Therefore, the lead time of injection mould has a direct relationship with the sales price of injection moulds. The shorter the delivery time, the higher the price of injection mould, which will force the professional injection mouldind factory to raise the industry level, shorten the production cycle, update equipment and improve processing methods by various means. Therefore, the phenomenon that the price of injection moulds will raise due to the shortened supply cycle will become more and more prominent, then become an important part of the valuation of injection moulds. New product want to win the market, the matching injection mould design, basic structure or cavity shape should be creative, so its price will be relatively increased. The price fluctuation of this injection mould is undoubtedly in line with the laws of the market economy, which makes the characteristics of single-piece and creative production of injection moulds economically recognized. Plastic products produced by plastic injection moulding belong to technology-intensive products that inevitably contain high-tech ingredients. In foreign countries, when they sell injection moulds, in fact they are selling technology, so the price is very expensive. In Chinese injection mould market, the added value of technology is extremely low. 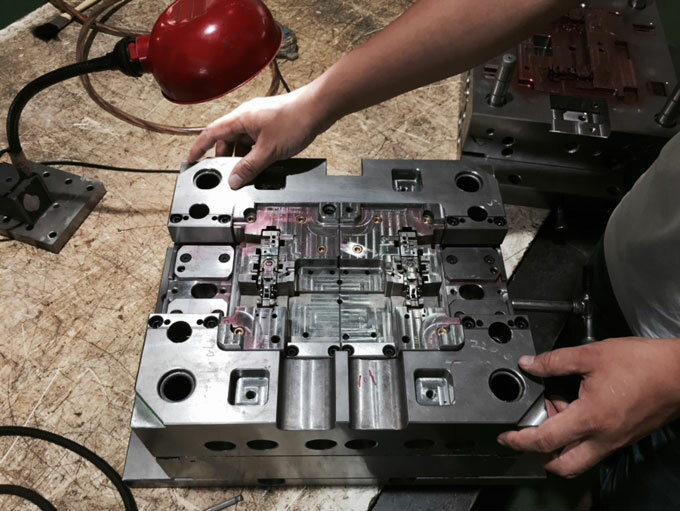 The more difficult the injection mould manufacturing, the higher the technical added value, and the higher the proportion of high-tech components in the price (about 10%-30% or higher). The technical value of injection mould is calculated as an important part in the price to reflect the technical value of high-tech and high-precision injection moulds, which will directly affect the development, the technological progress and the market competition of injection moulding companies. Plastic injection moulded part is constantly being updated. The product life determines the service life of designed injection mould. Therefore, it’s not that the longer the die life, the better. The life value is excessed, which is a waste. 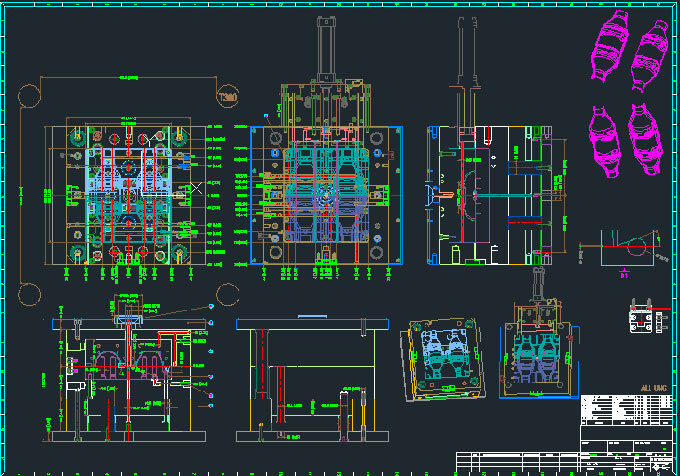 The price of injection mould is directly related to the expected service life. Chinese injection mould standards clearly stipulate that the life expectancy of large and medium-sized injection moulds is 100,000 times, and that of small and medium-sized ones is 150,000 to 200,000 times. In the case of ensuring the same accuracy, the life requirement is not high, so the manufacturing cost can be reduced, which is a saving for both the supply and the demand. Online tour of our plastic injection mould making factory in Shenzhen China. Copyright © 2019 InjectionMoulding.org, All Rights Reserved.